"A dream year for Jamaica." 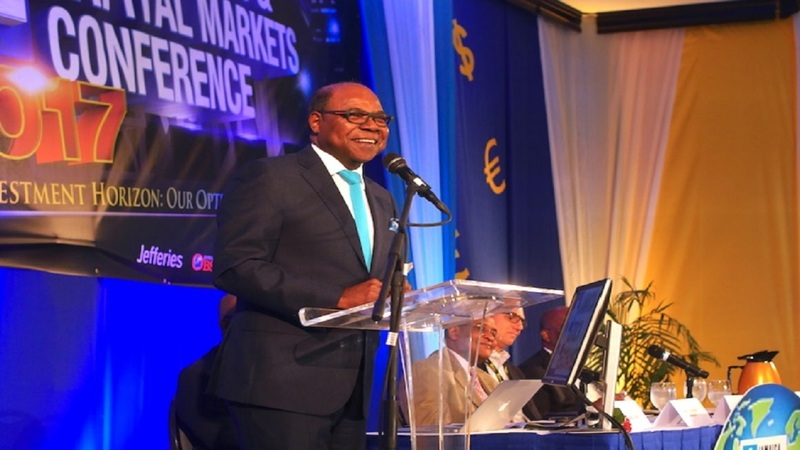 That was the declaration by Tourism Minister Edmund Bartlett on Saturday as he addressed a group of top-producing travel agents from the United States, Canada and the United Kingdom at Moon Palace Jamaica in Ocho Rios, St. Ann. 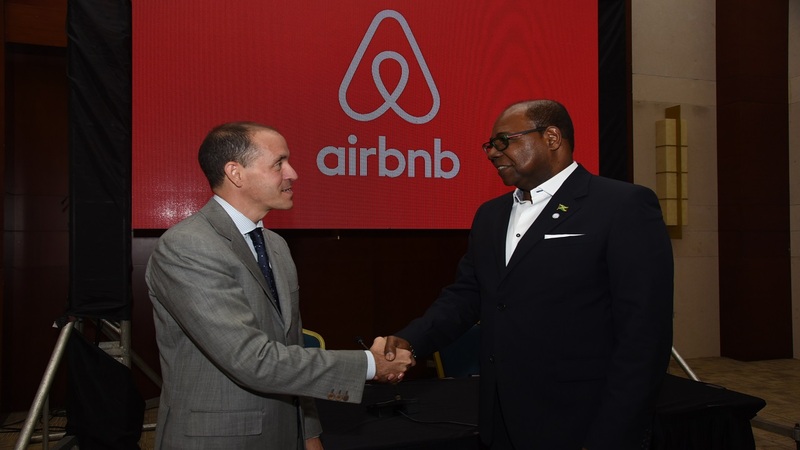 Bartlett was referencing what analysts and stakeholders regard as the most successful year in Jamaica's tourism industry. His dream year declaration comes as the country is poised to welcome four million visitors for the first time in history. He added that "it will be a truly historic moment for our tourism sector and I thank you for the role that you are playing in helping us to reach this important milestone and another record-breaking year in visitor arrivals." Bartlett outlined to them a list of outstanding achievements by Jamaica and Jamaicans during 2017. Among them, the legendary Usain Bolt retiring from an active career as the world’s greatest athlete; the staging of a high-profiled US college basketball tournament at an indoor facility here (Montego Bay Convention Centre) for the first time, giving Jamaica widespread international coverage; the hosting of the first ever global tourism conference on job creation and inclusive growth; and Jamaica’s Davina Bennett placing as second runner-up in the Miss Universe contest. 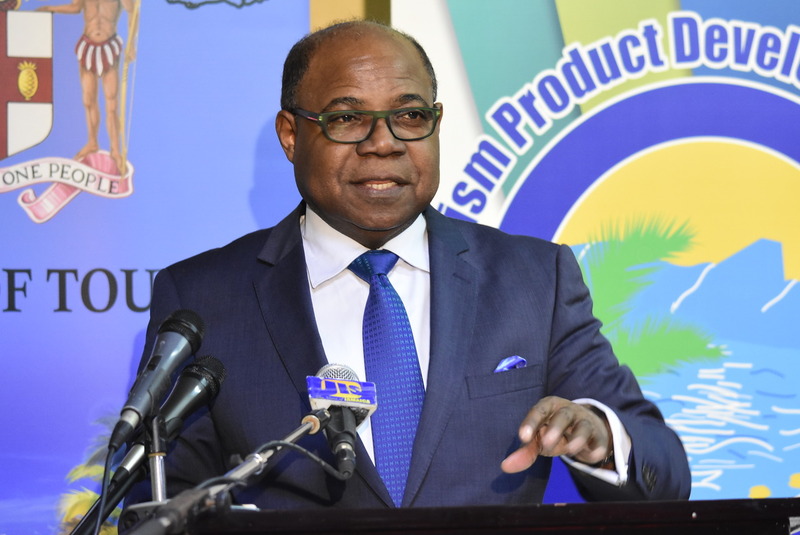 In other tourism developments, the Tourism Minister said he was pleased that the Canadian market had recovered from having “slipped badly” by 17 percent, to record an 8 percent growth. Also, “groups and conventions have taken off and we’re beginning to see something new and exciting in that area,” he said. Meanwhile, the UK market is also showing growth and five of the top producing agents were among the awardees.